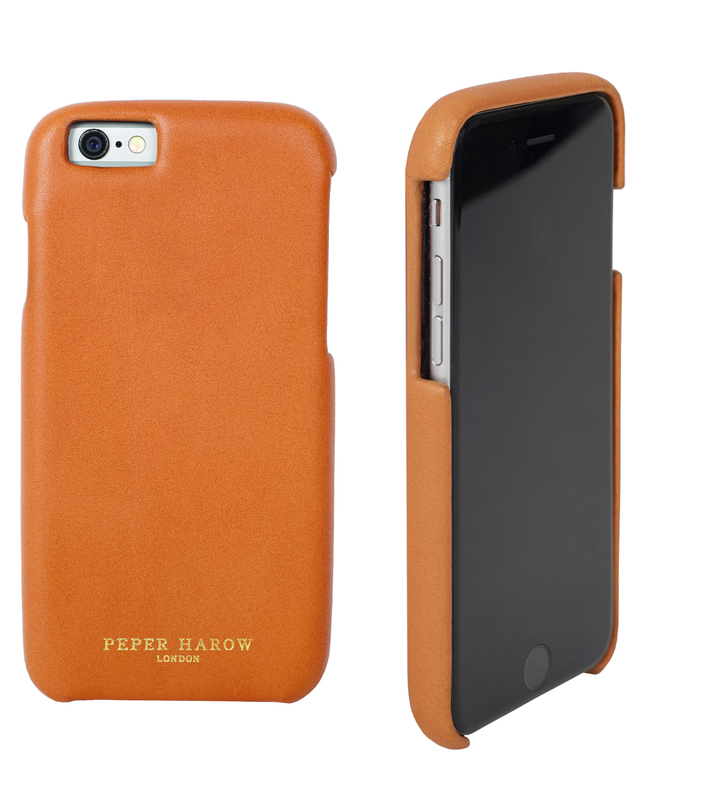 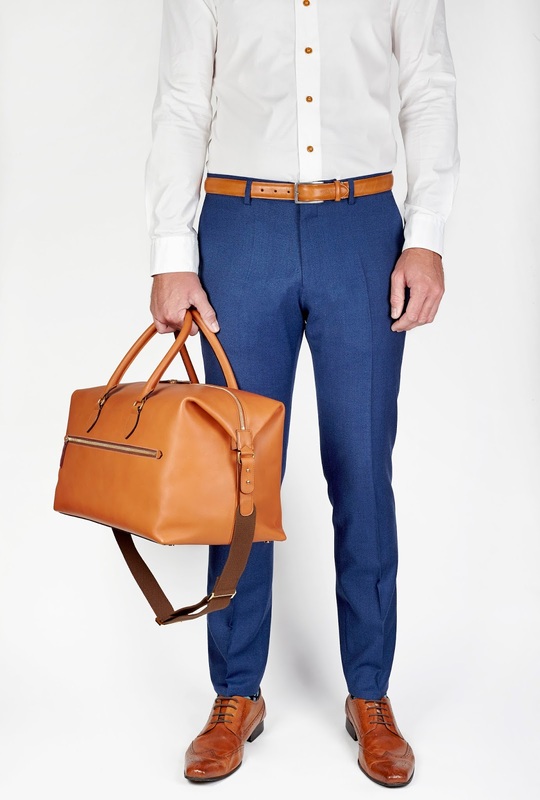 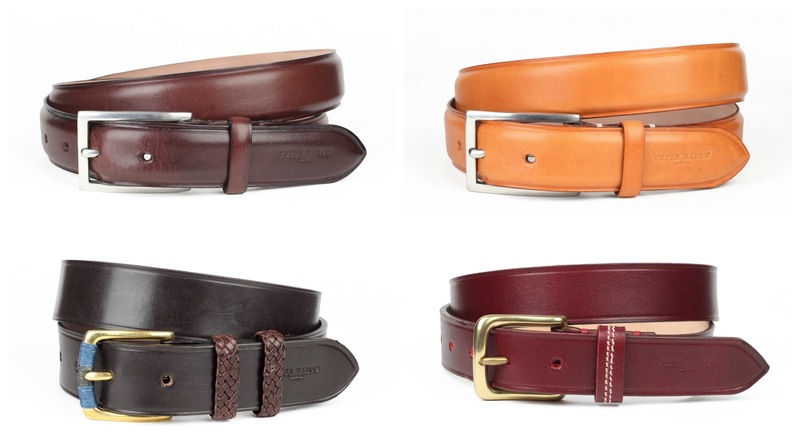 New for AW15 Peper Harow are also thrilled to introduce their leather accessory collection. 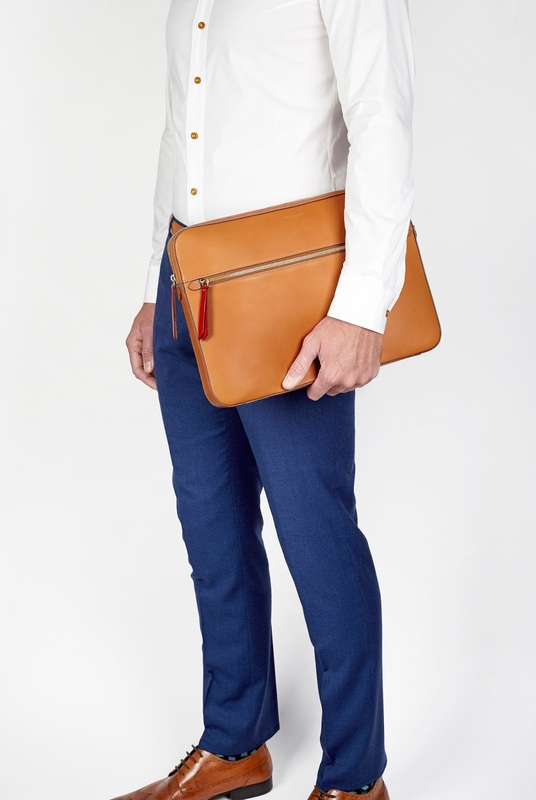 In beautiful printed or plain leather, styles include work bags, holdalls, wash bags and document cases, plus smaller goods including iPhone cases and belts. 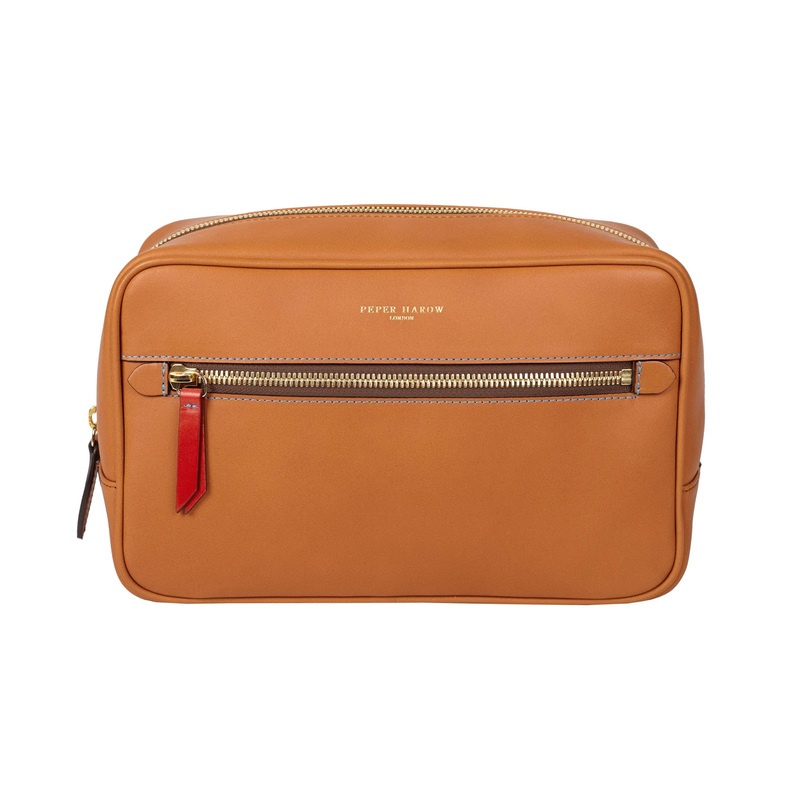 Each piece is handcrafted in Spain and to reflect Peper Harow’s heritage bags feature zip pullers in real British cricket ball leather. 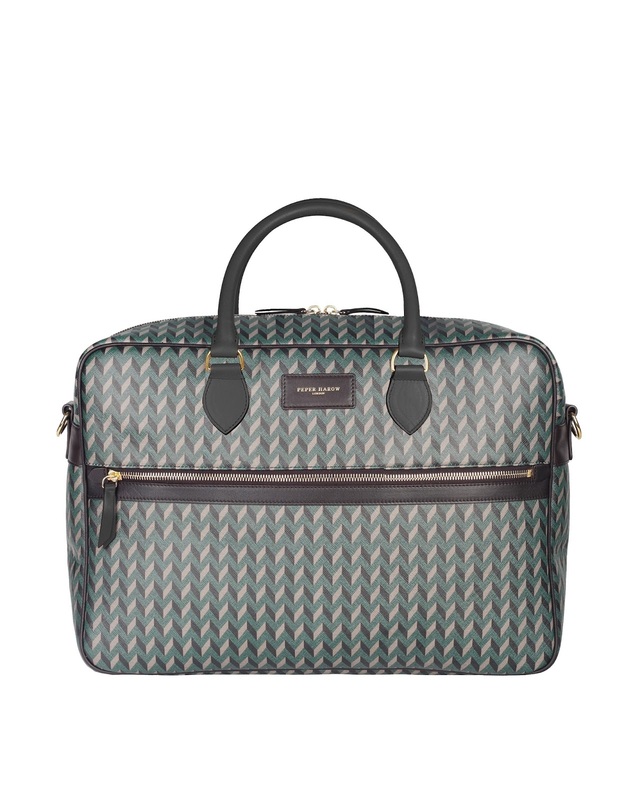 The printed designs are based on a pattern taken from their best selling chevron print sock.